The Witcher 3 was a VERY tough act to follow, but CDPR have done it. After two teases at both E3 and Gamescom - which were only shown to select industry insider audiences - we knew Cyberpunk was something of a big deal. The followup to The Witcher 3 by one of gaming's most cherished developers? It was always going to gather steam, and fast. Cut to August 27th, and following CD Projekt RED announcing there would finally be a livestream debuting gameplay for all to see, the hype and interest in the project has skyrocketed. 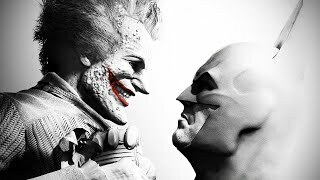 Now we've seen 48 minutes of glorious 4K gameplay, comprising city-living, gun combat, stealth, hacking, conversations, character customisation and a ton more. 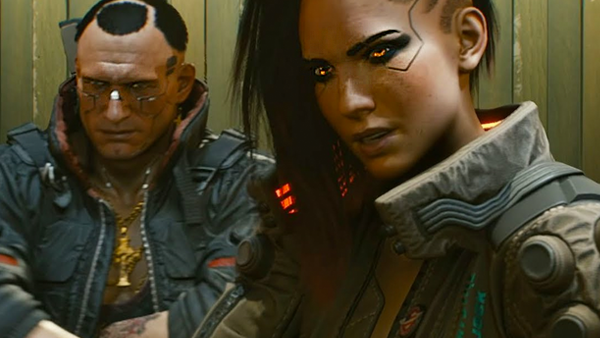 Cyberpunk 2077 has apparently been in development since 2012, and it shows. From the grimiest drug dens to the shiniest corporate skyscrapers, logo-embossed leather jackets to bio-augmented limbs fronting circuitboards and exposed sockets - it's the first time we've seen an entire Cyberpunk world brought to life.